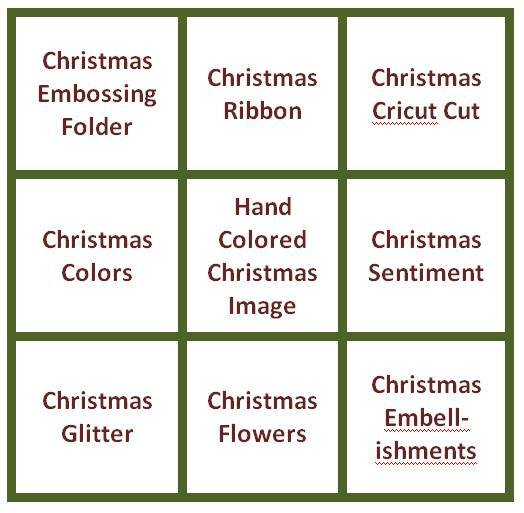 I chose Christmas glitter (center of poinsettia's), Hand Colored Christmas image (PSX Poinsettia) and Cricut Christmas Cut (Creative Memories Tis The Season, sentiment). 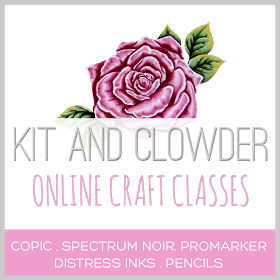 The poinsettia is an older PSX Botanical Flower stamp, and colored with Copics. And yes, I did fussy cut the whole thing. I used gold Stickles for the center of the poinsettia's. 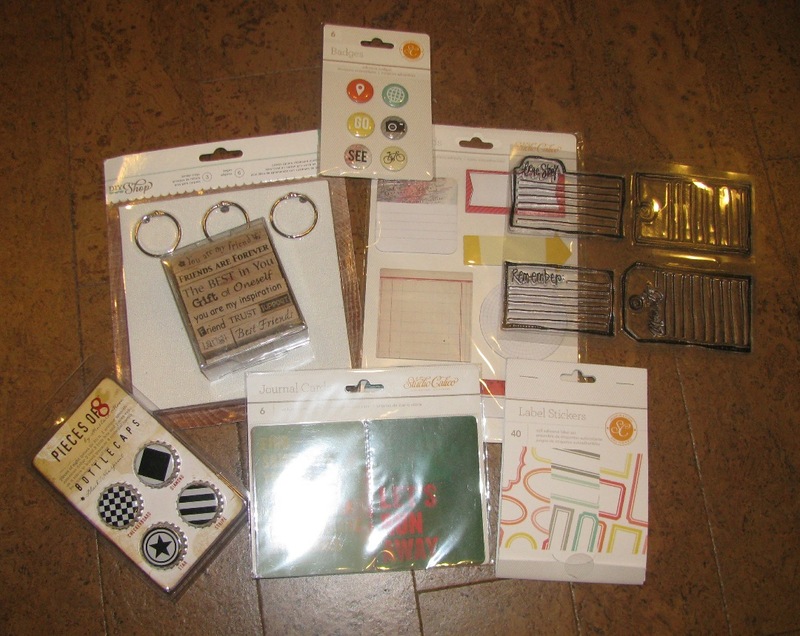 The embossing folder was a freebie from Cardmaking and Papercrafts. And the sentiment was cut out of a red cardstock scrap. I love how striking the red is against the embossed white background. Coloring of the Poinsettia is nice. Not sure I know what PSX is. 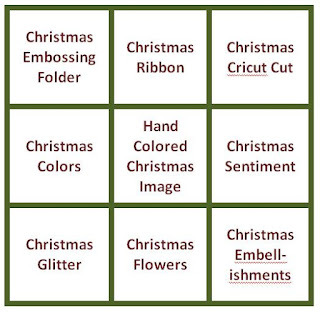 Like how the embossing complements the Poinsettia image. TY for blog candy chance. Michelle!! This is sooooo pretty!!! 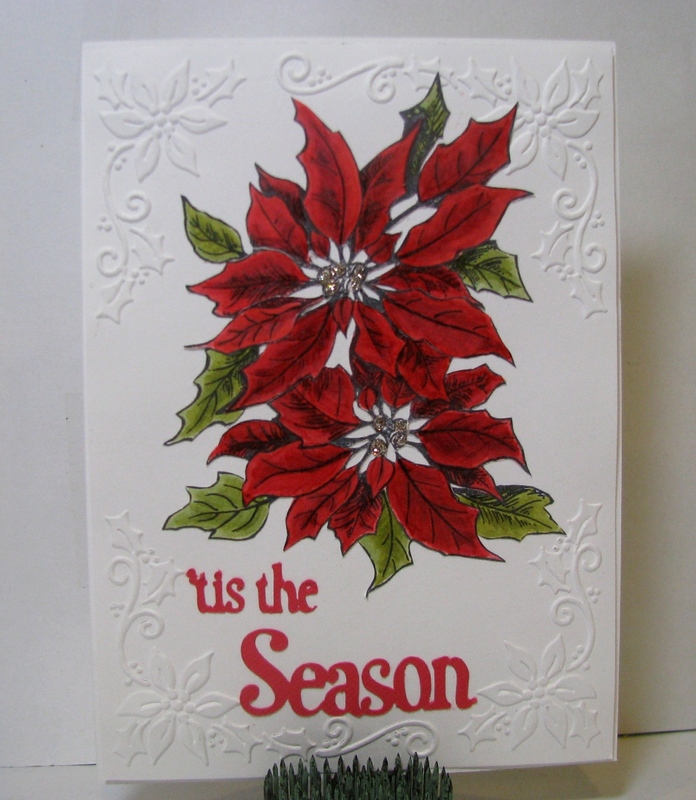 What an exquisite card with a beautiful poinsettia! I love the way you colored and fussy cut the flower to make it really stand out against your embossed background. Wow this was a great and beutiful card! STUNNING HUGS!! Michelle your card is gorgeous! 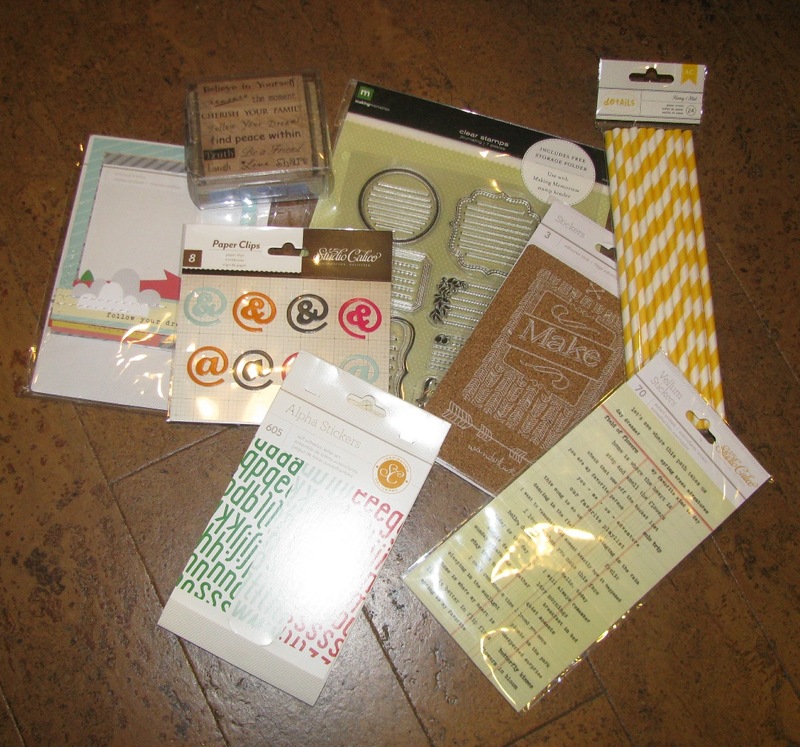 Love the big ponsettia and the embossing folder, thank you for sharing! Have a very Merry Christmas! Very pretty! Happy Christmas Eve to you!